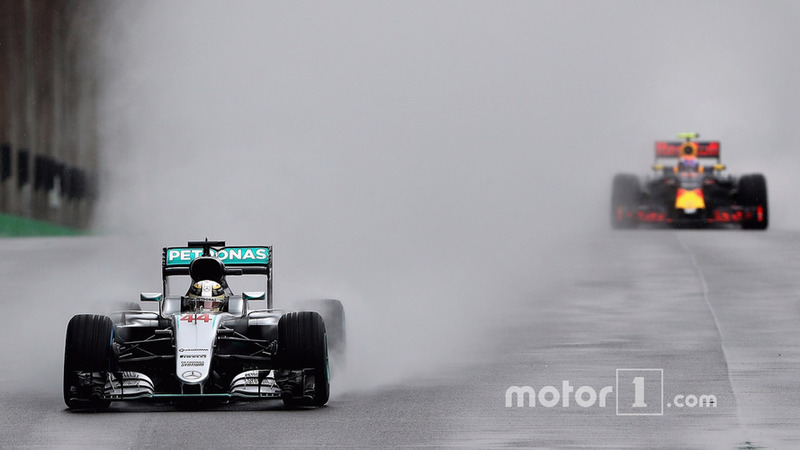 Sunday's F1 race at Interlagos comes to an end. Here are the results. 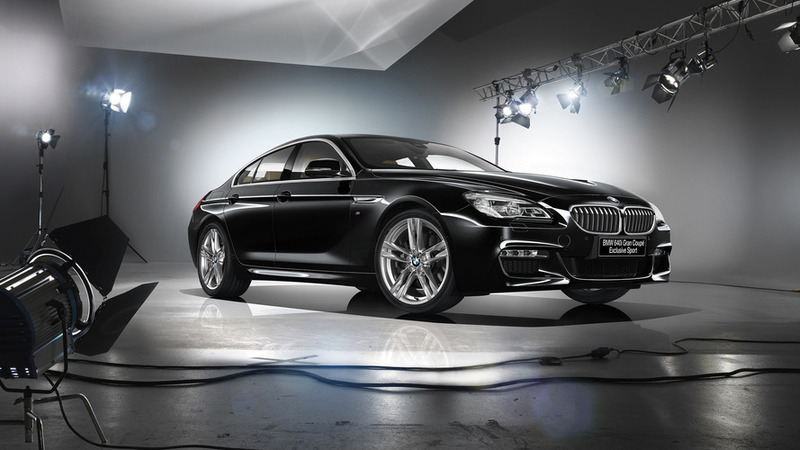 Yet another limited-run model to celebrate BMW’s centenary, the Japan-only 6 Series Gran Coupe doesn’t actually bring anything new. 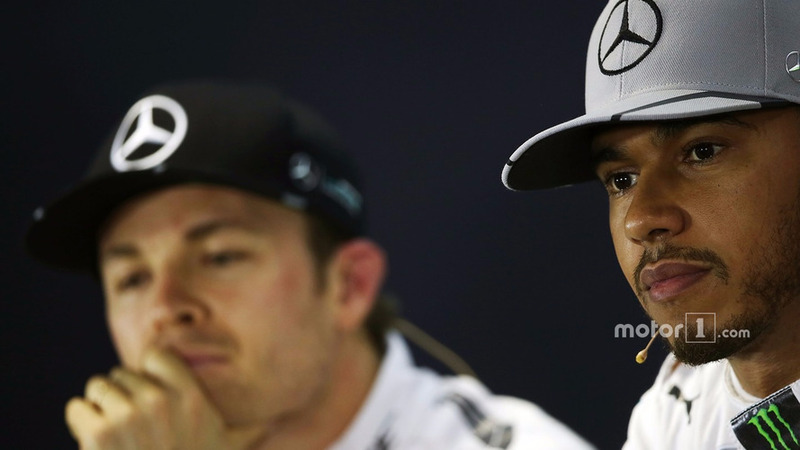 Lewis Hamilton and Nico Rosberg both say that they don't expect any favours from rivals in the Brazilian GP just because they are embroiled in a fight for the championship. 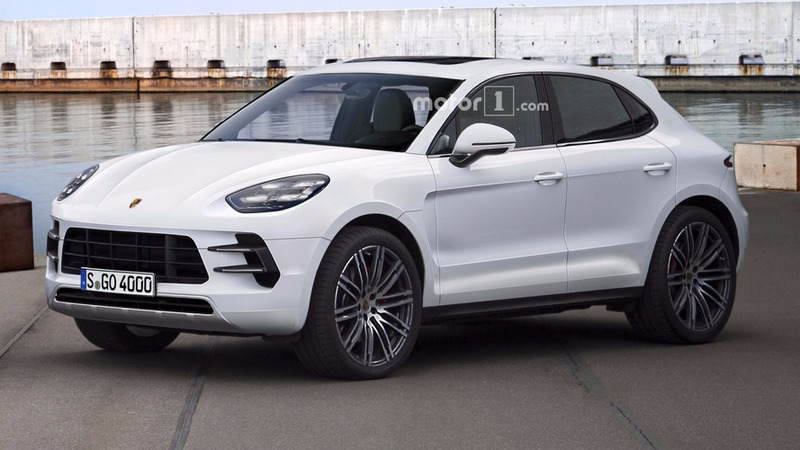 A sub-Macan crossover is allegedly in the works at Porsche's HQ, so we've decided to try and predict the future. 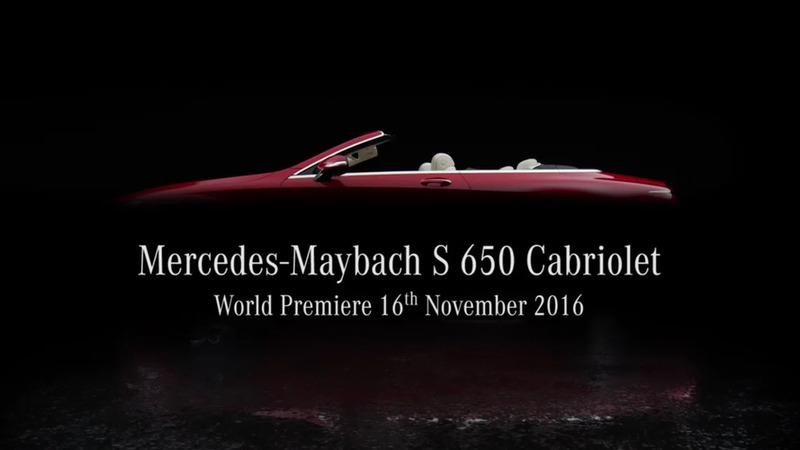 Mercedes-Maybach S650 Cabriolet to drop its luxurious top in L.A. The ultra-posh convertible will be unveiled on Wednesday before entering limited production.